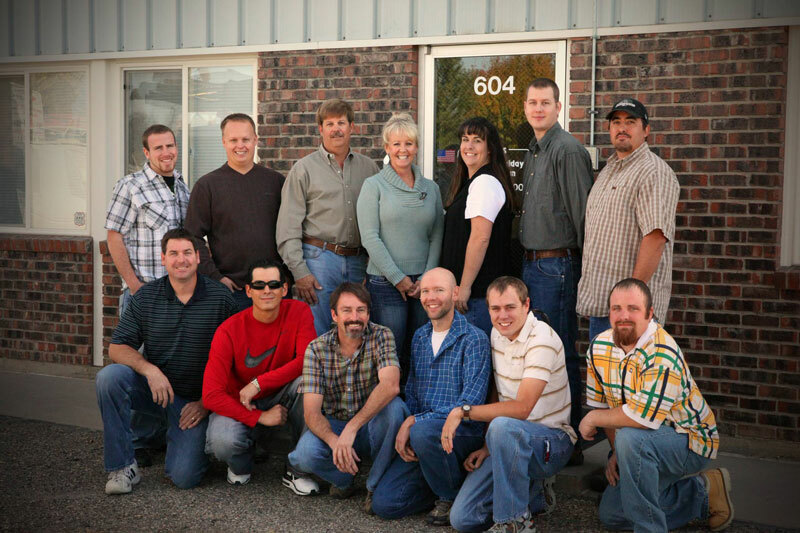 Quality Electric & Controls, Inc. was founded in 1986 by Mark and Wendy Richards. We are a full service Electrical Contractor specializing in Fire Alarm systems, Solar Electric & Wind Generation systems, HVAC BAS systems, and Division 16 / NEC Electrical Power & Lighting Work. Quality Electric & Controls, Inc. has extensive experience in design-build installations. We have earned a reputation as an honest Contractor, employing a steady workforce, furnishing quality installations unsurpassed by our competition, and furnishing all of our jobs on schedule and within budget. QEC, Inc. continues to provide work on four major Hospitals, including two with large campuses, from 1990 to present. We also have worked on several large College Campuses, five School Districts, and thousands of commercial and industrial projects throughout Colorado and Nevada. QEC, Inc. is fully capable of providing a quality installation providing a smooth transition through the final commissioning. Our as-builts will be meticulous, showing raceways and all cables/conductors with individual identification, which will give the Owner a set of drawings that are accurate and useful on any other future project or troubleshooting required. We currently have 5 NABCEP certified solar installers on staff and in addition we have Nicet IV and Nicet II fire alarm technicians on staff. We have four current employees with Simplex Grinnell 4100U factory training. All of our employees have OSHA 10 and First Aid / CPR training. We have an excellent experience modifier for Workers Compensation due to our in house safety training programs. 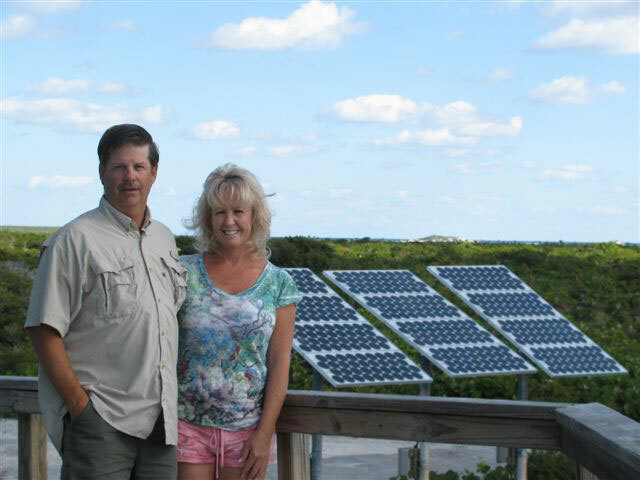 Mark & Wendy Richards, owners of QEC, Inc., living and working from their off-grid home in the Bahamas. Their power is furnished from their solar array, battery bank, and diesel generators for back-up. They are currently monitoring historical wind data using a Power Predicter to add a Wind Turbine maximizing efficiency for this location. They plan on designing, furnishing equipment and materials, project managing, commissioning, and servicing renewable energy systems in the U.S. and Bahamas. Jason sets the direction and oversees the operations of the organization. He has over 20 years experience with knowledge from the bottom of the company to the top and into the future. With his continuous hunger for knowledge, he is always involved in new education in all avenues of the company. 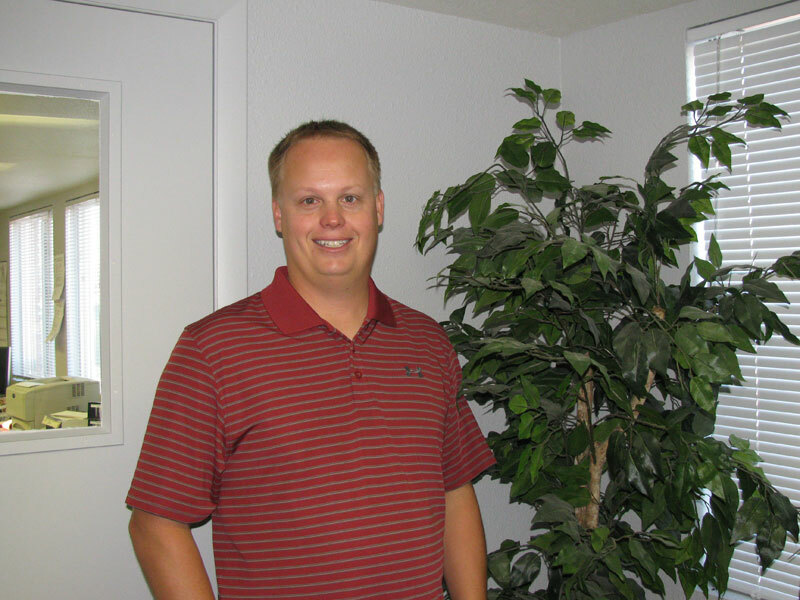 His vision ensures staff and clients have sufficient and up-to-date information current. Jason assures the company and services are consistently presented in strong, positive image to all customers. He effectively manages the human resources of the organization according to authorized personnel policies and procedures that fully conform to current laws and regulations. He also supports motivation of employees in organization products/programs and operations. Jason takes role in decision making for design, marketing, promotion, delivery and quality of programs, products and services. He formulates policies and planning recommendations to the company, decides or guides courses of action in operations by staff. He manages financial, physical resources and implements plans. He assists in the selection and evaluation of Project Managers, Foremen, Journeymen, and Apprentices. Jason gives direction and leadership toward the achievement of the company’s philosophy, mission, strategy, and its annual goals and objectives.